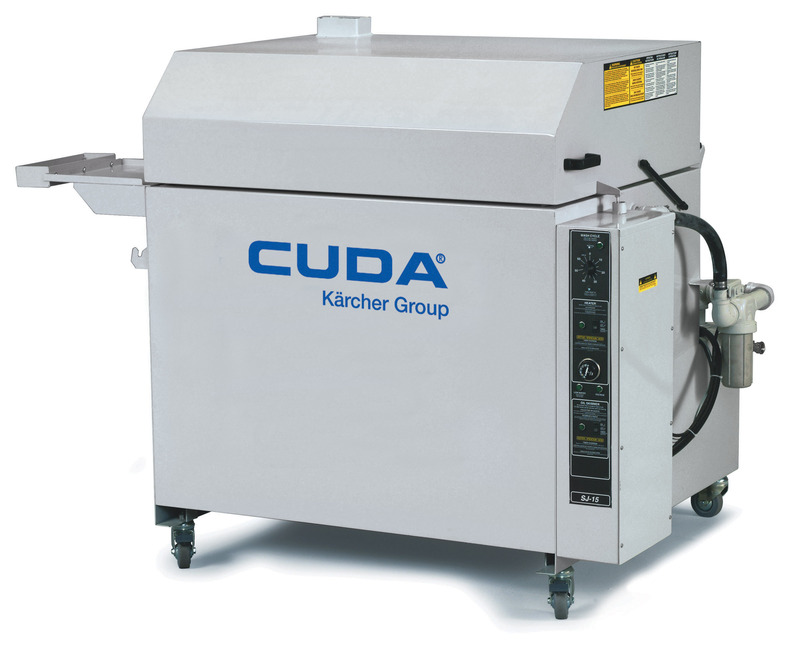 Rugged, high-capacity Cuda Kärcher Group Automatic Parts Washers use pressurized hot water and specialized industrial detergents to safely blast away dirt, grease and grime while you’re doing more productive work. Whether the parts you’re cleaning are big or small, wide or narrow, heavy or lightweight, we have the automatic parts washer ideal for the job. With load capacities ranging from 500 to 5,000 lbs. and a space saving footprint, our front-load models are the simple solution for your parts cleaning applications.